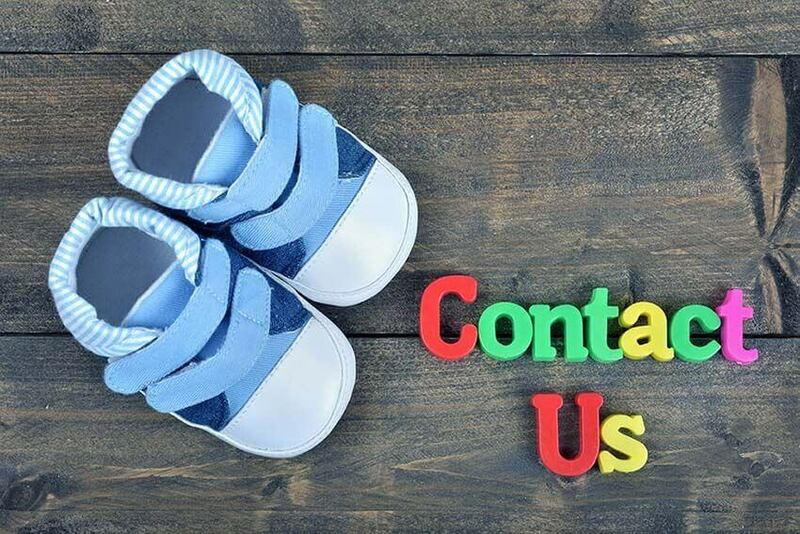 Please use the form below to Contact us at Mercury Free Baby and we will respond shortly. Do you have a question about the harm from mercury in vaccines and amalgam dental fillings? Are you having trouble finding information about mercury-free alternatives? If so, please use the form below to Contact us at Mercury Free Baby and we will respond shortly. Copyright 2017, Mercury Free Baby.